Silent Master is a popular and reliable brand of ducted vacuum. Enjoy free delivery on all Silent Master machines at Godfreys! 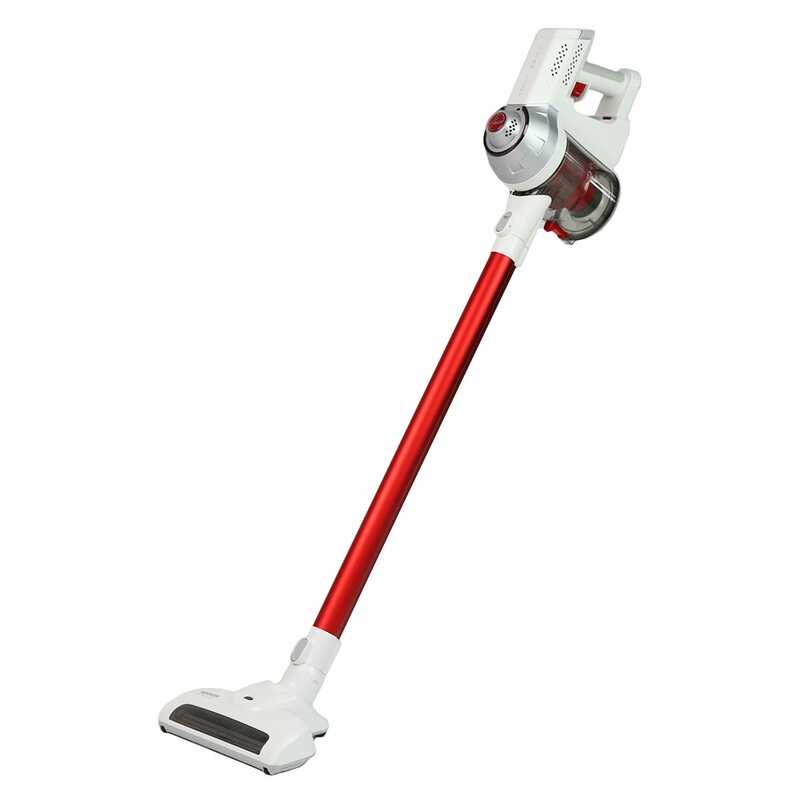 Silent Master are one of the leading brands of ducted vacuum cleaner manufacturers in the world. If you are looking for a quality ducted vacuum unit then it is very hard to go past the Silent Master range, as they specialise in ducted systems and have created many excellent systems over the years. Godfreys are very proud to stock Silent Master ducted vacuum cleaners, and we offer competitive pricing on these premium units. 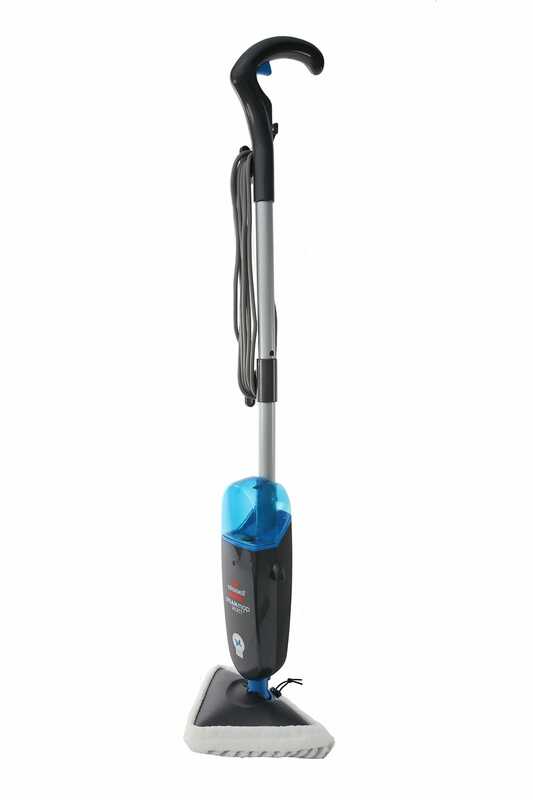 Silent Master have designed their range to be particularly quiet, so vacuuming can be done at any time without disturbing other members of the household. The large dustbin capacity that Silent Master systems have means that you can vacuum for longer without having to regularly empty the dust cylinder. Godfreys have a full range of Silent Master ducted vacuum accessories as well as Silent Master ducted vacuum bags, so you will always be able to find quality Silent Master parts at Godfreys. If you want to see these Silent Master ducted vacuum systems in person, then you can visit your local Godfreys store and the experts will be able to give you a complete demonstration of the Silent Master and its capabilities. 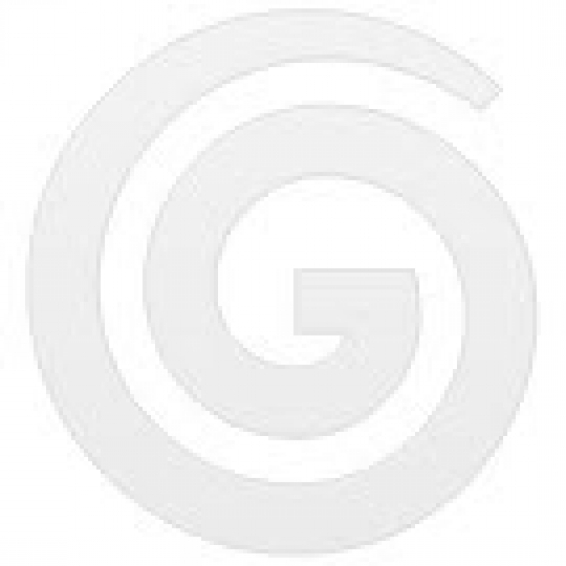 If you wish to purchase online, then Godfreys offer a free delivery service on all Silent Master purchases over $99.